Dentist. Instructor. Husband. Father. And huge Chicago sports fan. 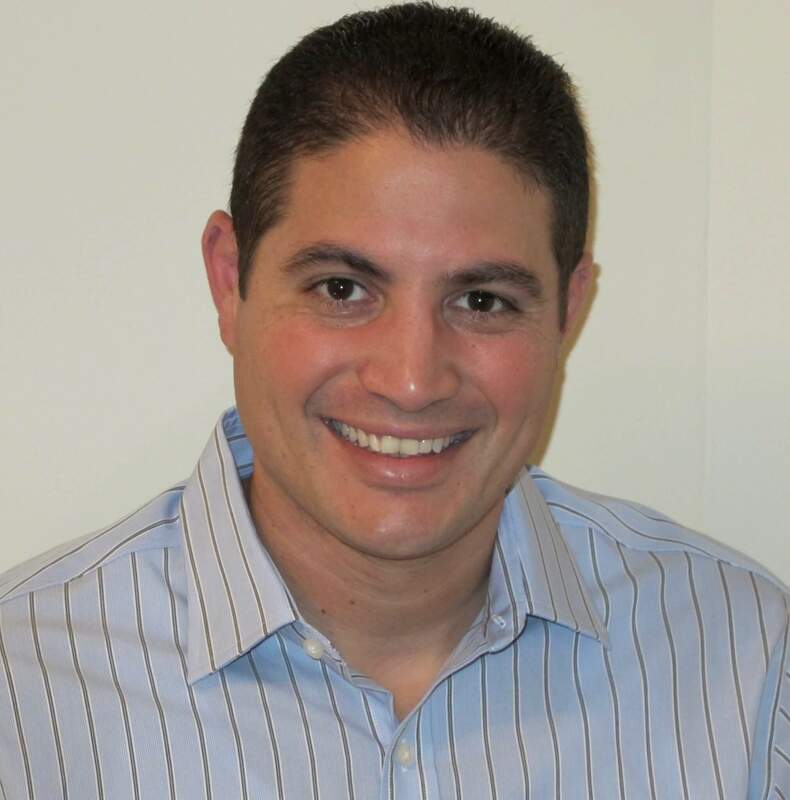 Dr. Anthony Ponzio is a 2004 graduate of the University of Illinois College of Dentistry and he has been in private practice ever since. His father, Dr. Alexander Ponzio, who was also a general dentist, first began practicing in the area in 1979; so, the Ponzio family has had the pleasure of taking care of the dental health of the residents of Oak Park, River Forest, Elmwood Park, and the surrounding neighborhoods for almost 40 years. Dr. Anthony Ponzio is currently an adjunct faculty member at Midwestern University’s College of Dental Medicine-Illinois, where he regularly presents to the students on dental technology. He has taken extensive continuing education in the fields of orthodontics, cosmetic dentistry, and implant dentistry, and is an active member of the American Dental Association, Illinois State Dental Society, Chicago Dental Society, and the International College of Implantology. Dr. Ponzio is also a Basic Trainer for CEREC CAD/CAM technology, and has had the pleasure of training hundreds of dentists and their staffs on dental technology and how to integrate it into their offices. In his spare time, he is a huge Chicago sports fan and spends time with his wife and three sons.